© Spencer Platt/Getty Images Michael Cohen. So after federal agents raided his home, office, and hotel room, what did Cohen do? Knowing he'd be trailed everywhere by cameras, he arranged to meet a few buddies to sit on a street in Manhattan and smoke cigars. Naturally, someone set the videoto the theme song of The Sopranos. 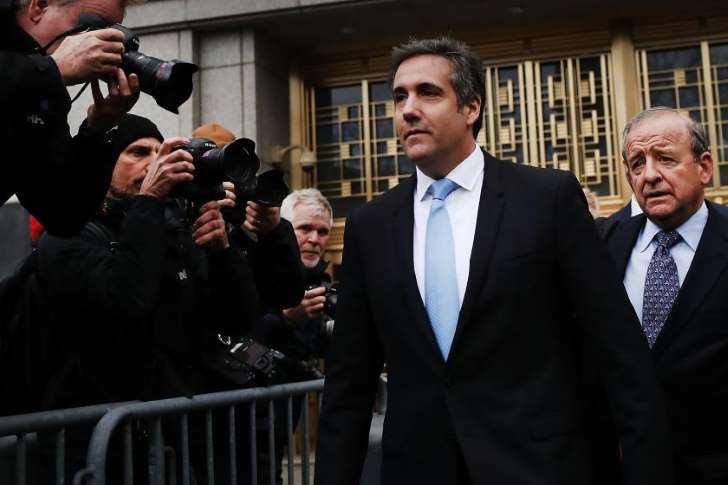 Politics - U.S. Daily News: Will Michael Cohen get an offer he can't refuse?